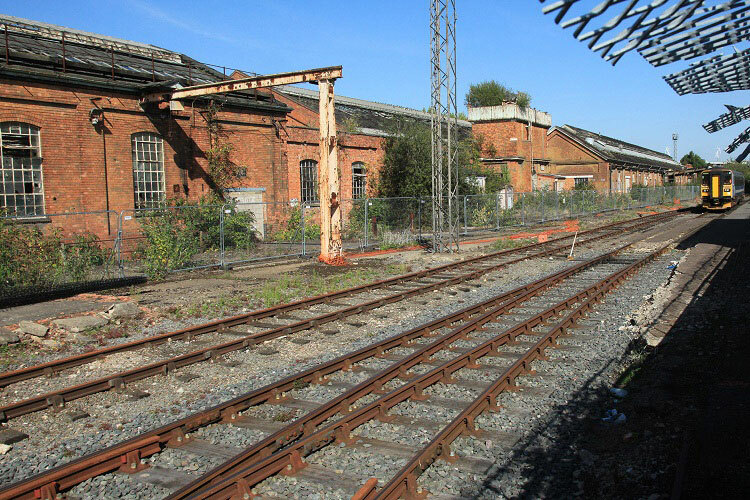 In September 2017 Milton Keynes Council granted outline planning permission for the redevelopment of the Wolverton Railway Works site. Concerns over the demolition of the historic buildings on the site resulted in this decision being “called in” to the Secretary of State by Historic England and others. Historic England have just been informed that the call-in request has been refused. This means that, subject to any other action they or others may decide to take, the planning application remains in force and St Modwen (who own the site) are able to move forward with their plans. The next stage is likely to involve submission of a detailed planning applications for both the Residential and Railway Works parts of the site – the Lidl development already has full planning permission and construction work has begun.